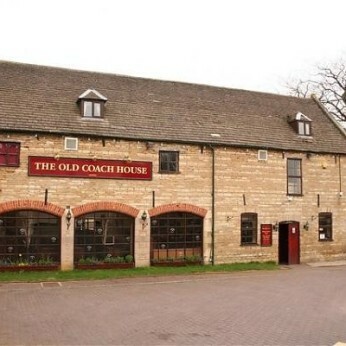 Old Coach House in Market Deeping has a beer garden. The pub has an outside area, it shows live comedy. Old Coach House has DJ's. The pub has karaoke, it has live music events. Old Coach House holds Poker Nights. The pub holds quiz nights, it has a big screen. Old Coach House shows football on TV. The pub has Sky Sports, it has terrestrial TV.